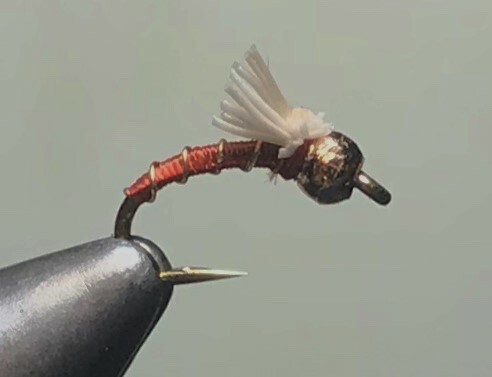 We've been doing a lot of fly tying lately on the premise that we need to practice for the upcoming International Fly Tying Symposium next weekend in Lancaster, PA. The truth is we tie flies just about everyday because that's what we do, and one of things that brings us great pleasure when we can't be out on the water casting them to the wily trout on rivers and streams. After 50 years of tying it doesn't get old and we still try to tie the next fly better than the one we tied before that one. 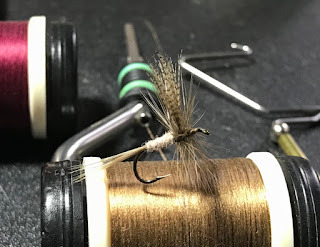 As you can see, we stink at taking photos, and that's because we're using an iphone and also because we'd rather spend our time tying flies. 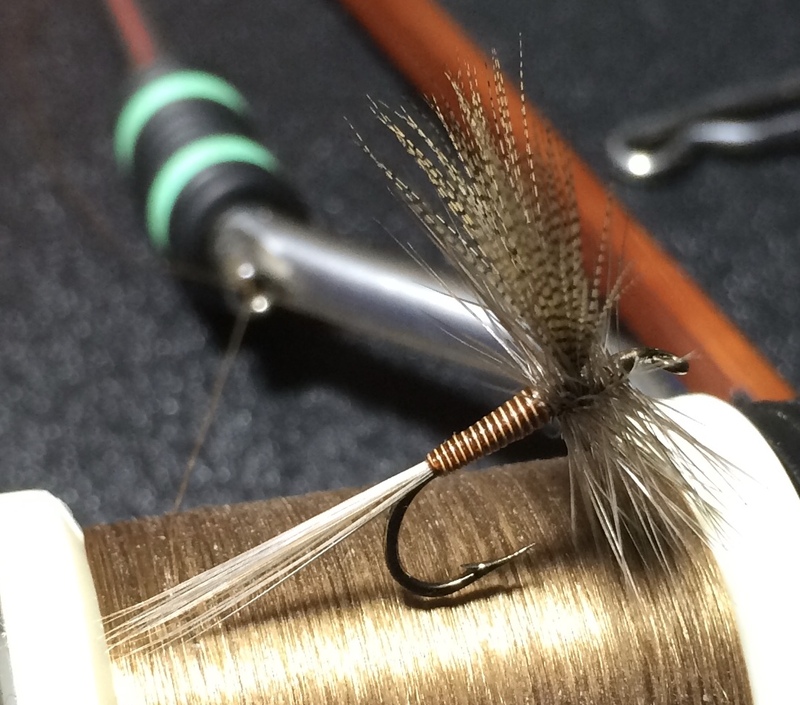 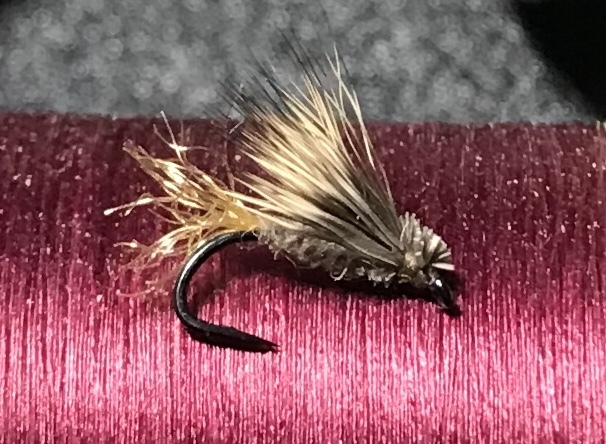 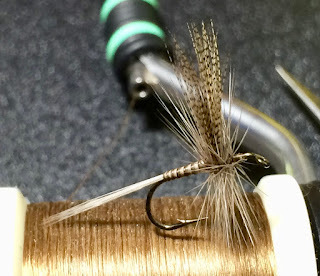 The $3 Dip is a great fly, it really does work all over - I have had success with it over here in England for Trout and Grayling on the rivers and streams in North Yorkshire!